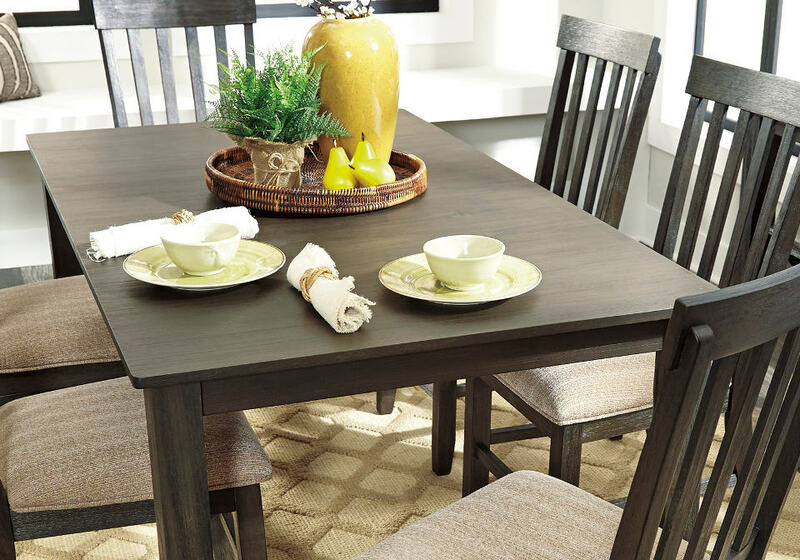 If you love the idea of an easy elegant look, the Dresbar dining room table will serve you beautifully. 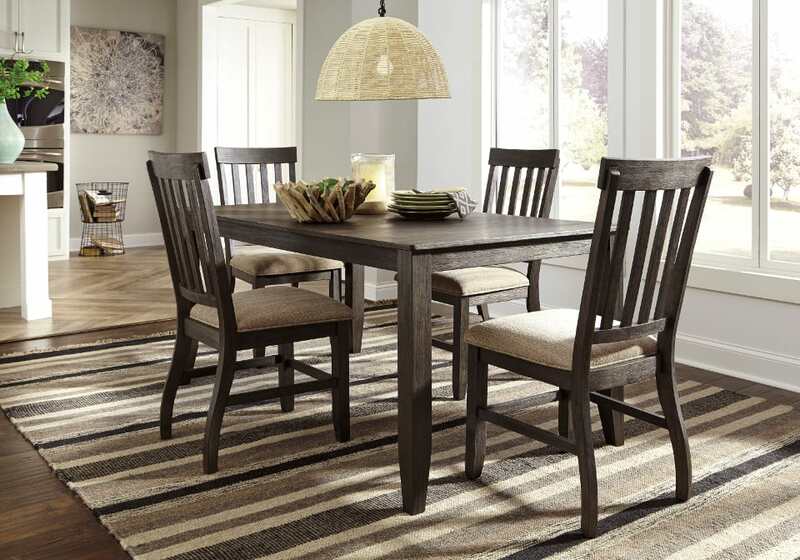 Quality craftsmanship is “dressed down” care of a gently distressed finish with a touch of gray for weathered charm. 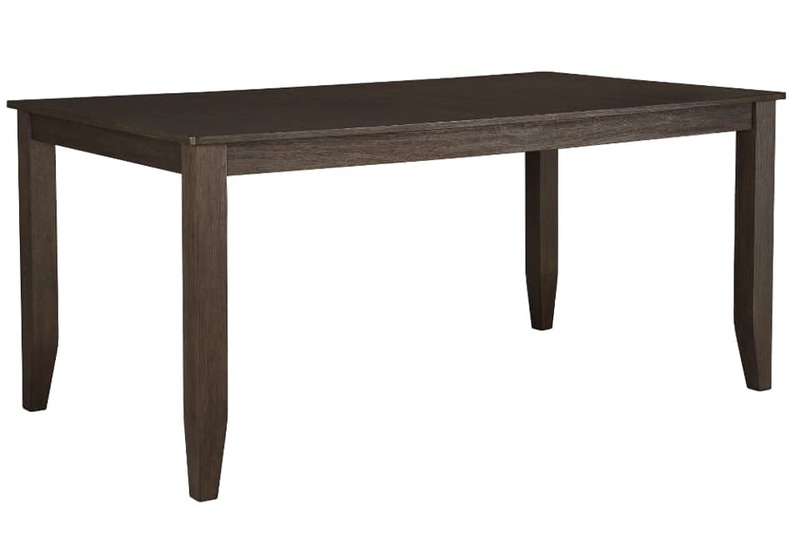 Clean lines are softened just enough with tapered legs for a sense of refinement.